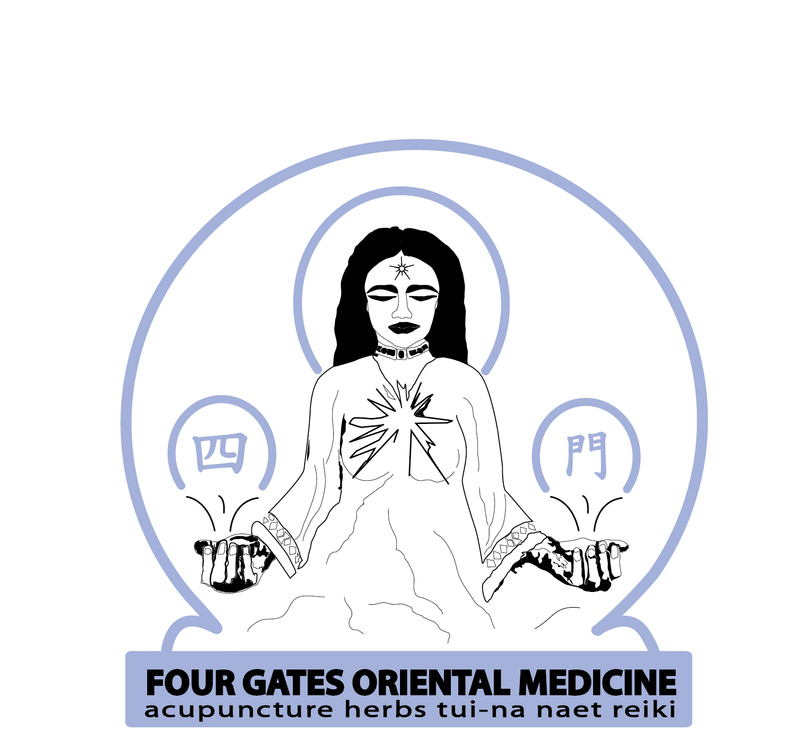 When you first enter an the office of an acupuncturist, the practitioner will sit with you and do an intake. We are interested in all your symptoms and medical history which helps, which helps us start to determine our treatment strategy. The Chinese medical model is often very effective at treating hard to diagnose problems since it does not rely on having to know the biochemical reason for your condition, which is not known in most cases, particularly where blood tests and MRI’s are normal. Even when blood tests show imbalances, it is not usually known why this is happening.